Do you have the dream of being a world class food cart chef, being the culinary center of attention at the next weekend market?! Need an affordable place to start? We have built affordable panel rooms on a number of trailers, for a number of purposes. 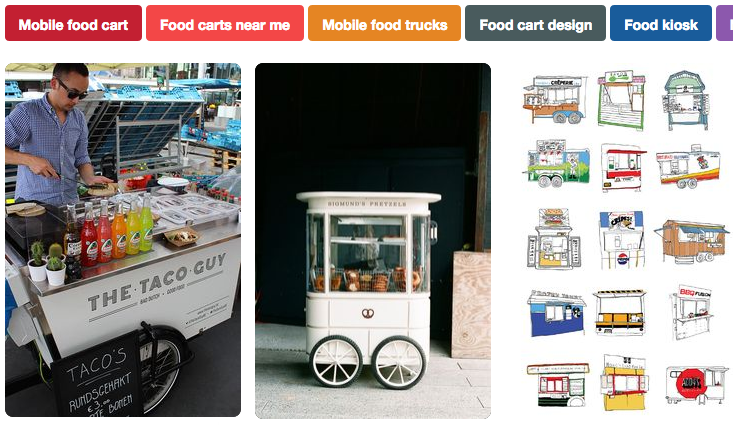 Building your dream cart is what we are waiting for! Call us now to discuss your dream!